Attainably pRiced Luxury. Modern Classic Style. Customizable Gowns. The best thing about Rebecca's dresses is that they're customizable. 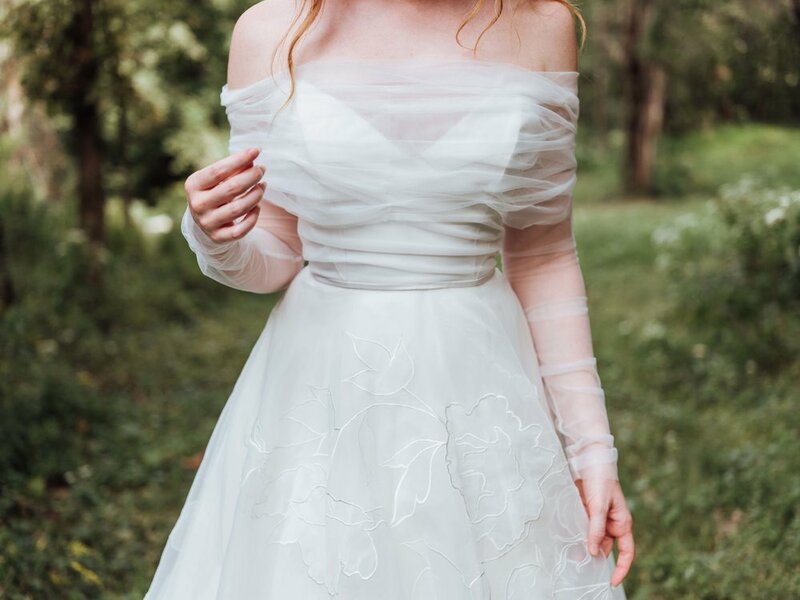 I ended up choosing a relatively simple dress with the perfect silhouette, and then made it my own by adding lace to the bodice and a blush-colored underskirt to give it a slight pop of color. I honestly loved the dress before adding those details, but being able to pick and choose exactly what I wanted truly made it my dream dress. It was also a MUCH more affordable way to get everything I wanted in a dress without having it made from scratch. 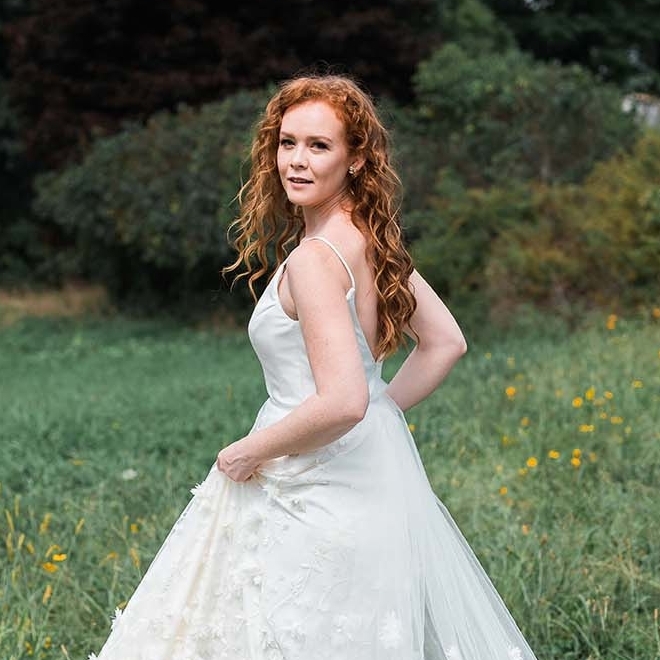 Create a wedding gown that’s authentically you.